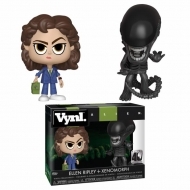 Alien Il y a 40 produits. 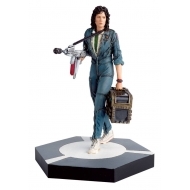 Figurine Collection The Alien & Predator, modèle Warrant Officer Ellen Ripley 11 cm. 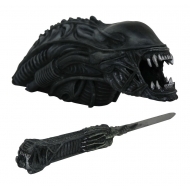 Coupe-papier et buste Alien Xenomorph. Pack de 3 figurines ReAction Alien, Set B 10 cm. 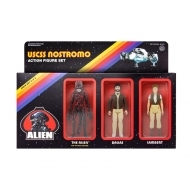 Pack de 3 figurines ReAction Alien, Set A 10 cm. 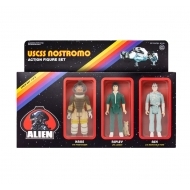 Pack de 3 figurines ReAction Alien, modèle Pack C 10 cm. 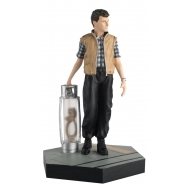 Figurine Alien Figma Takayuki Takeya Ver. 16 cm. 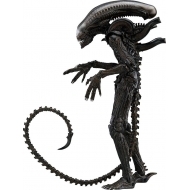 Figurine The Alien & Predator, modèle Collection Dr. Gediman ( Resurrection) 11 cm. 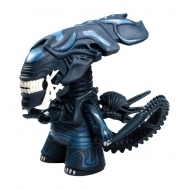 Figurine Alien, modèle Titans Queen Glow-in-the-dark Ver. 16 cm. 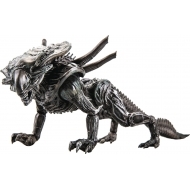 Figurine Alien, modèle Colonial Marines 1/18 Xenomorph Crusher Previews Exclusive 30 cm. Figurine Collection The Alien & Predator, modèle Burke (s) 11 cm. 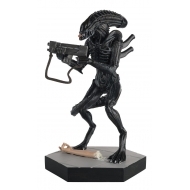 Figurine Collection The Alien & Predator, modèle Jeri the Synthetic (s: Stronghold) 13 cm. 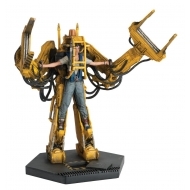 Statuette Figurine Collection The Alien & Predator, modèle Special Power Loader (s) 19 cm. 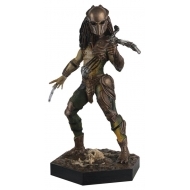 Figurine Collection The Alien & Predator, modèle Falconer 15 cm. 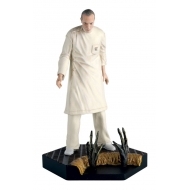 Diorama Q-Fig Alien, modèle Facehugger 9 cm.